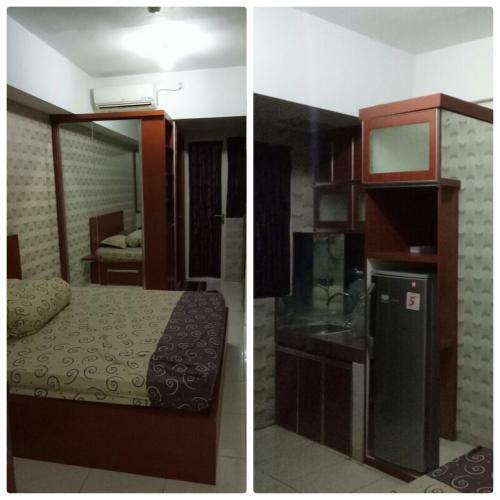 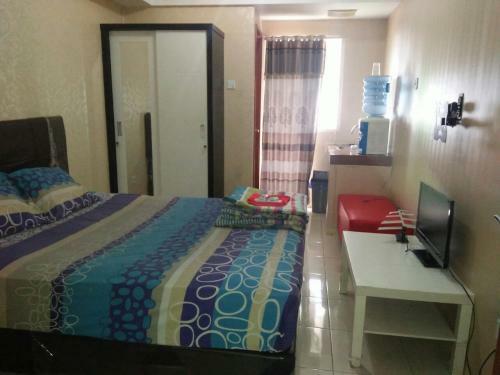 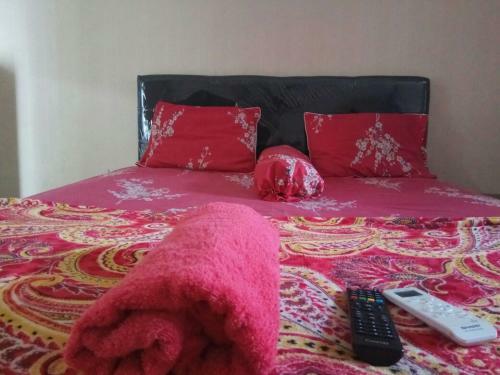 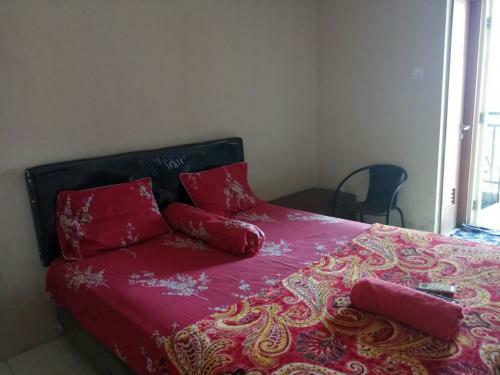 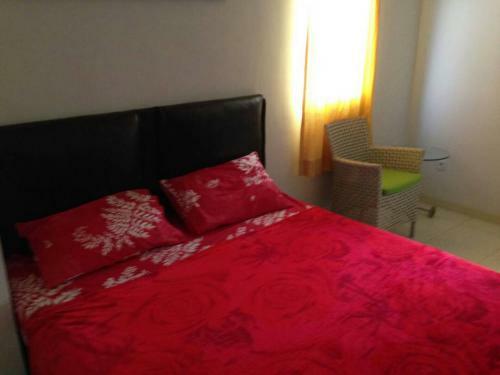 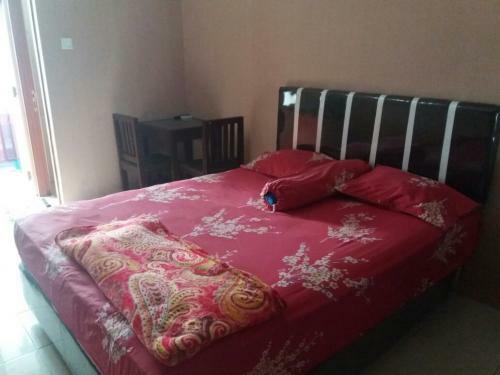 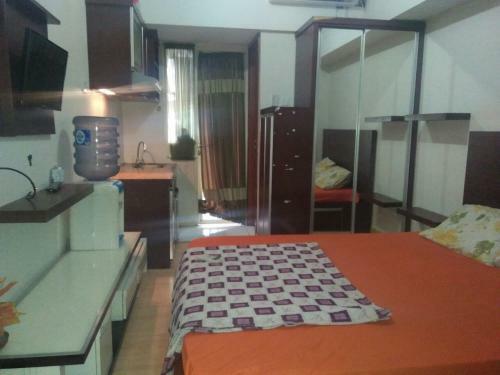 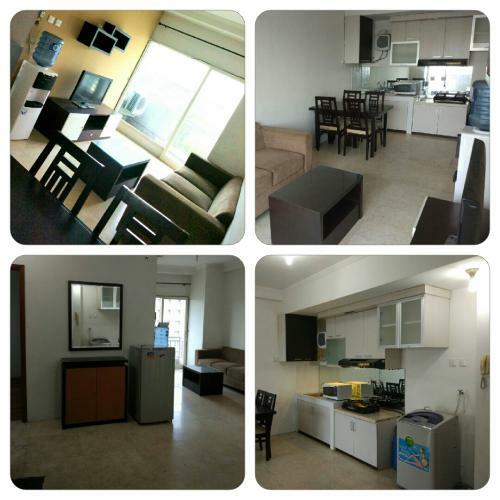 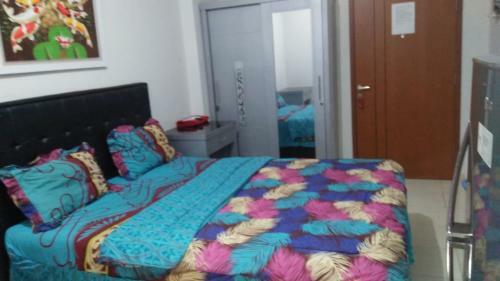 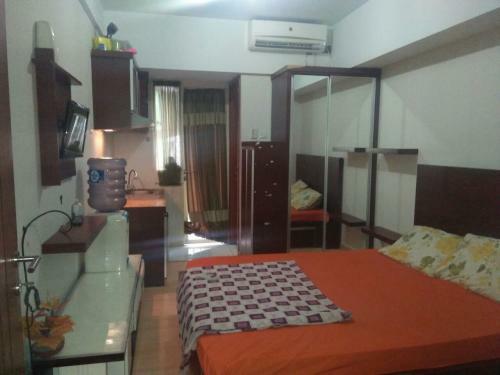 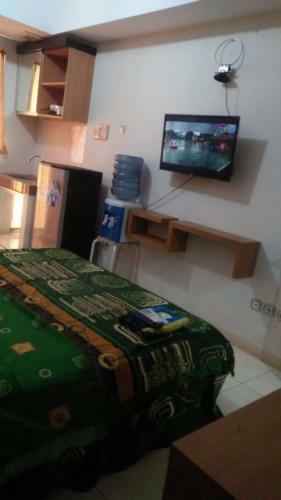 Condition: Fully furnished (Kitchen set, AC, refrigerator, dinning area, LED TV, bed, sofa). 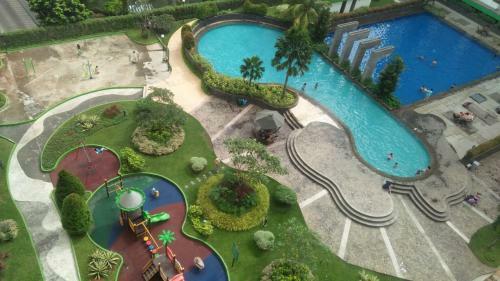 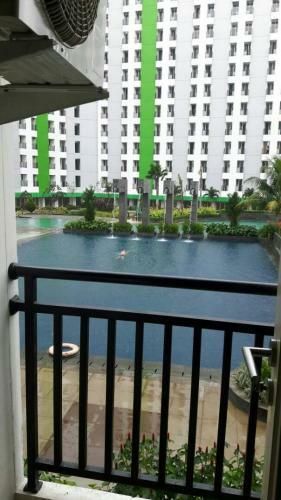 Facility: Swimming pool (olympic size & children size), gym, restaurants and children playground. 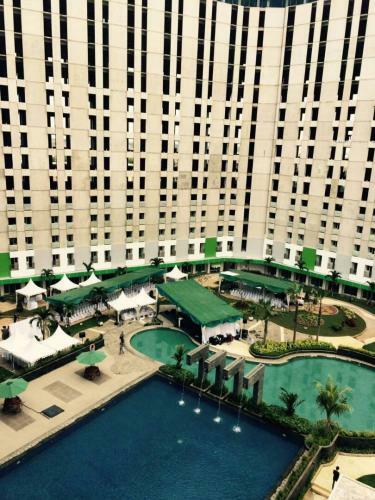 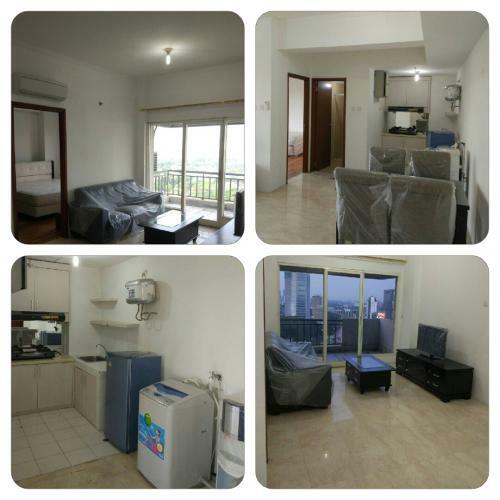 Additional Info: Very strategic location, very close to Toll road access and MRT Terminal or shelter, Carrefour. 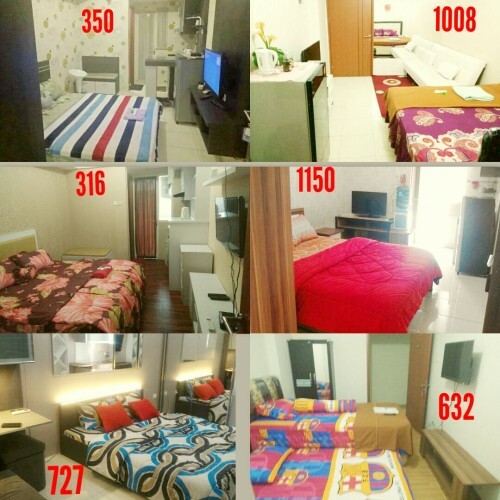 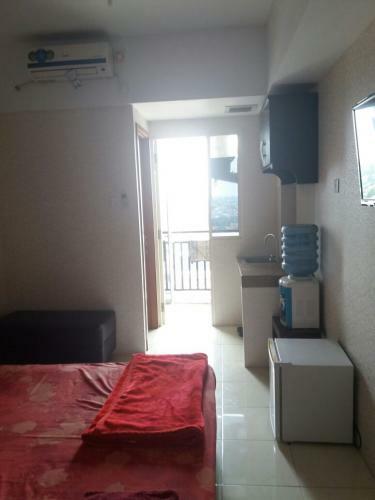 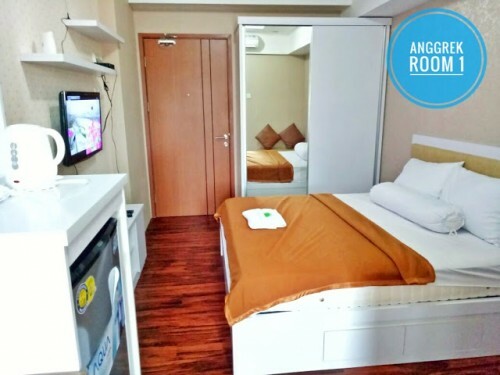 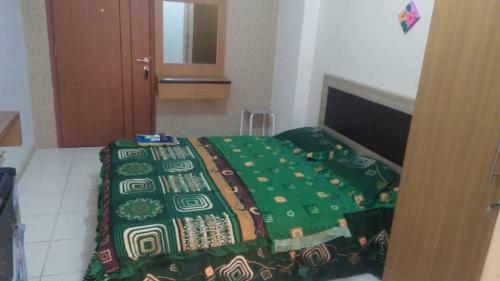 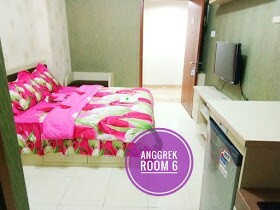 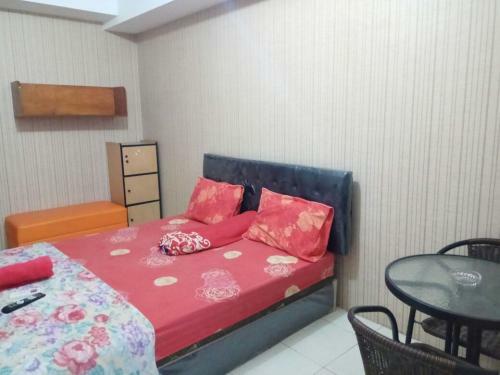 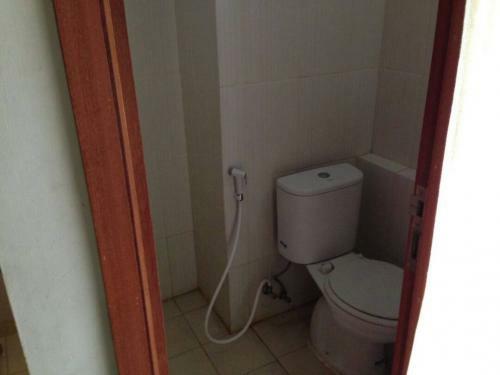 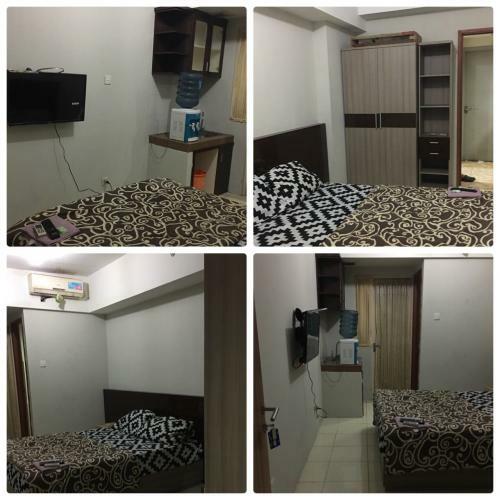 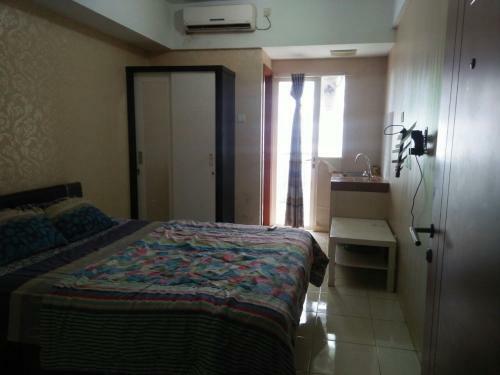 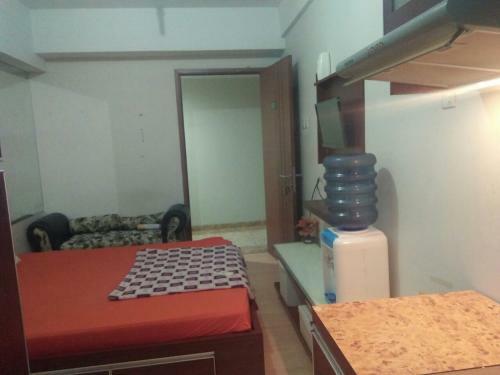 Rent Charge: Rp 500.000 – Rp 700.000/day. 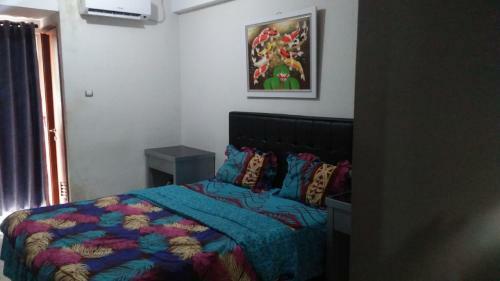 Monthly charge please call. 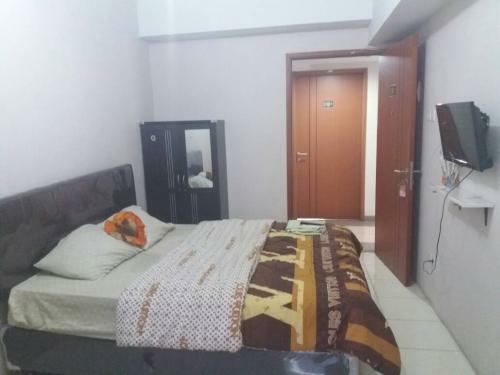 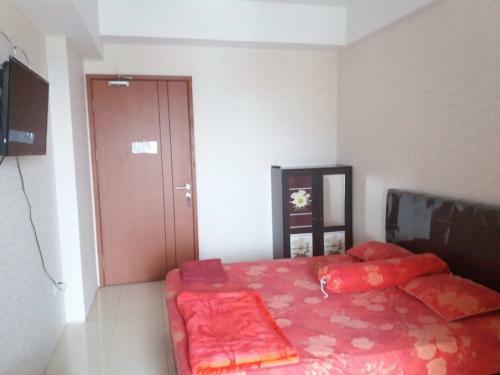 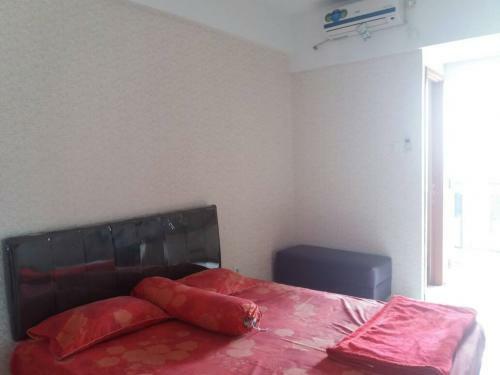 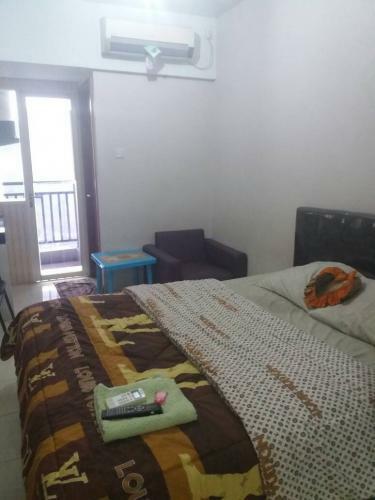 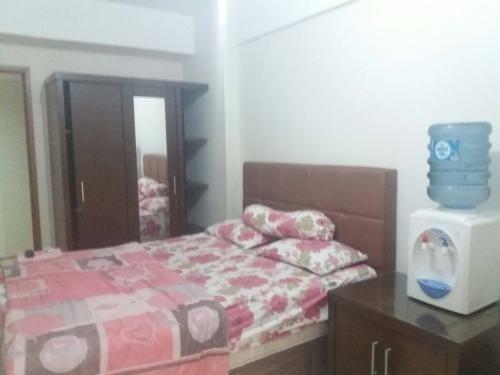 Apartemen harian di Ciputat Tangerang Selatan kota. 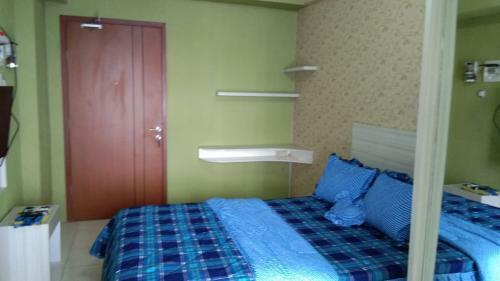 Green Lake View, type studio fully furnished. 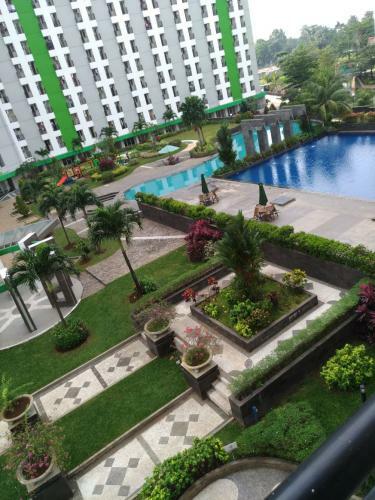 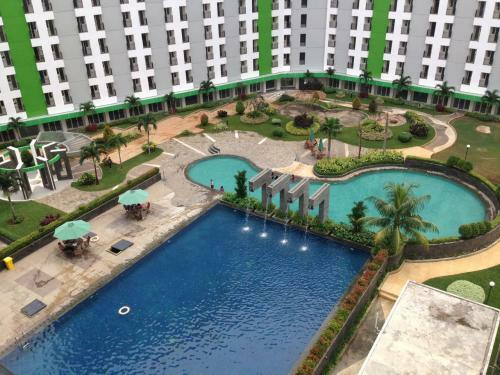 Apartemen harian/mingguan, Green Lake View Ciputat, Tangerang Selatan. 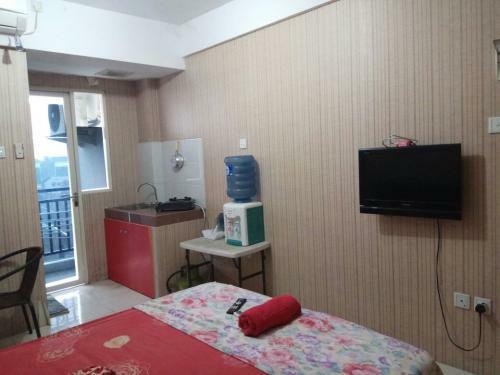 Super strategis, dekat Lebak Bulus, Rempoa, Bintaro, Pamulang.